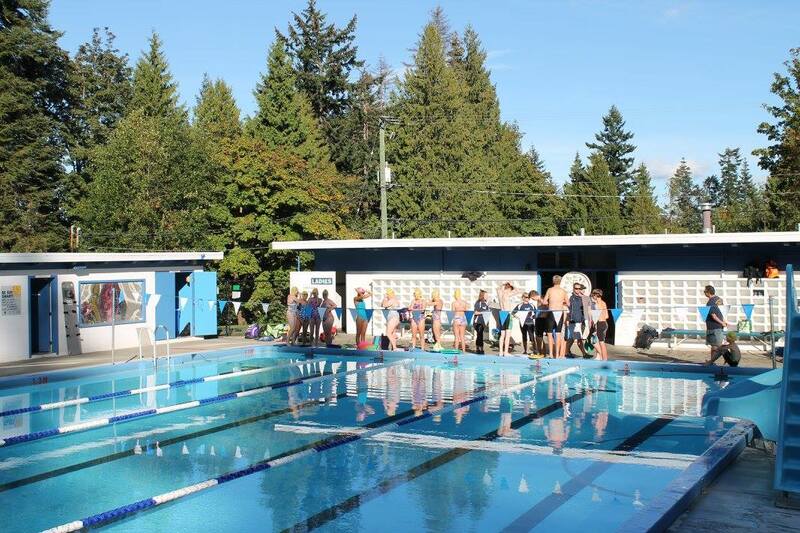 Swimming during September 2019 for the Yellow, Bronze, Silver, Gold, Provincial and National groups will be outdoors at the Bowen Park Kin pool. Schedule will be available once confirmed. Please have your child only attend the days they would normally swim during the week. For example, if during registration, you selected to swim Monday, Wednesday and Friday - please only attend those days at the Kin Pool workouts at the times specified (high school or elementary school) in the schedule. There is no Saturday swimming until we return to the Nanaimo Aquatic Centre.